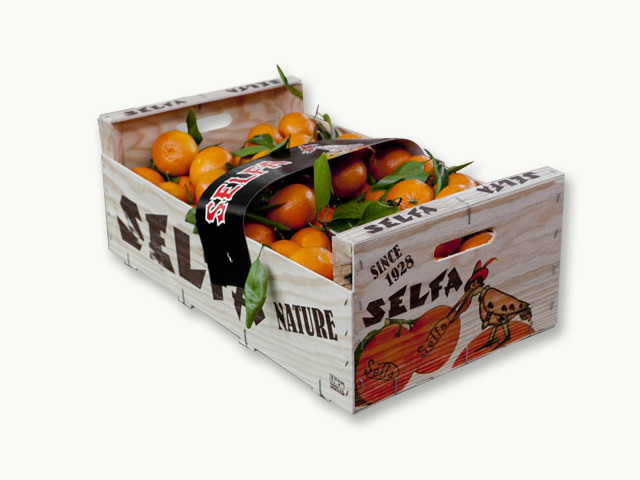 Purchasing oranges with leaf is an unequivocal guarantee of freshness. In Ecoribera S.L. 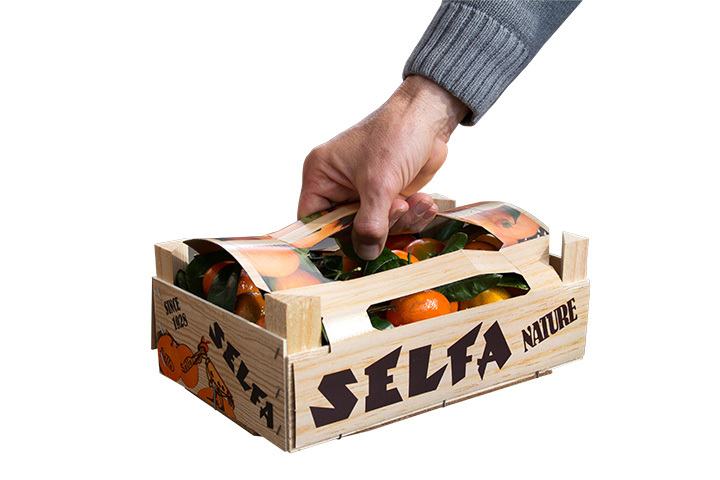 we put care handling the oranges in order to preserve its leaves. 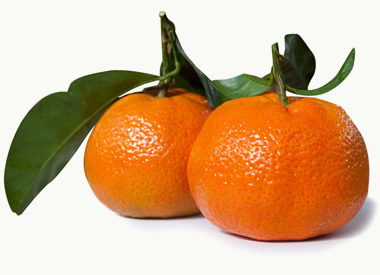 Care and quality that ensures a product in perfect condition, a fruit of medium diameter and a pulp with special organoleptic characteristics, due to excellent compensation of sugars, acids and aromatic compounds.